1 Thing My Dad Taught Me. And Why It Matters to You. Be Known for Something : Discover Your Church Communication Thread / Business Essentials / 1 Thing My Dad Taught Me. And Why It Matters to You. 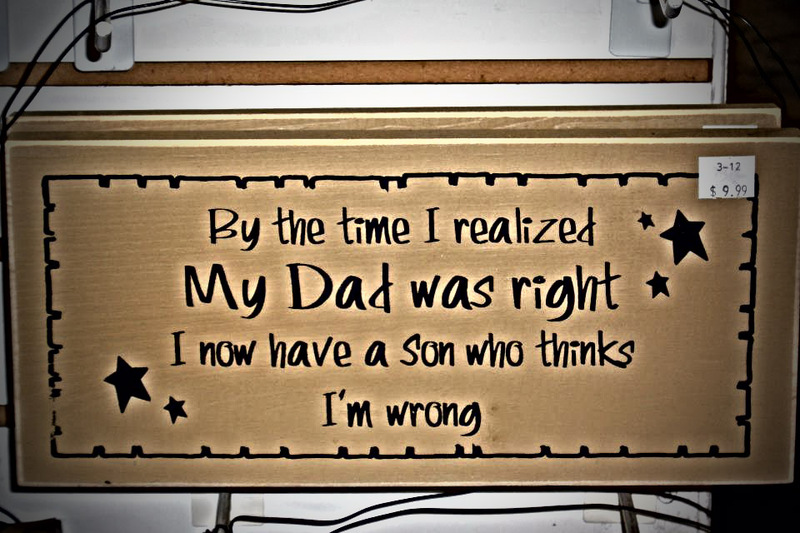 I knew how engrained it was when I blurted it out the first time to my sons. I, of course, got the same reaction I gave my Dad when he was teaching me. Eyes sure roll quickly around their sockets! You get more done. Knowing where you put things saves time. You can easily find what you’re looking for! It also saves money since you don’t have to re-buy the things you’ve lost. People rely on you more. No one likes to use or be around a disorganized person. Organization leads to effective processes. It’s contagious. When practicing these; people see the benefits and try to accomplish similar. Pretty good rewards, eh? But how can you adopt this way of life? Set aside an afternoon or evening to organize your most-used workspace. Eliminate and simplify. Decide to touch things only once. If it eventually needs to happen or move; and it’s in your hand, do it now. Regularly realign and adjust. This should save time and not add complexity. My Dad dropping me off at College in 1982. He certainly was shorter than me but we were standing on a sloped area that accentuated it! My Dad engrained it into me. I hope I honor him when I practice it. But I certainly honor my Heavenly Father when I use my time wisely and look after the things He’s blessed me with.